This book is primarily designed for undergraduate medical and dental students. 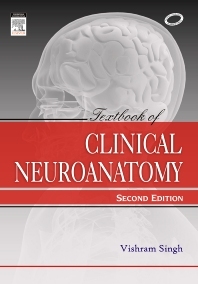 Also, it is an authoritative reference source for postgraduates and practicing neurologists and neurosurgeons. details on cranial nerves and their lesions, blood supply and cerebrovascular accidents, motor and sensory disorders. new line diagrams, and real life photographs and MRI scans.